With an increase in the demand for quality aluminum extruded products, manufacturing companies remain busy. Even so, they cannot afford to sacrifice on quality at any point during the design or development phase. For aluminum extrusion companies to continue to meet customer requirements, they must follow strict guidelines, even when pressed for time or when manufacturing complex parts or components. Safety – This is by far the most crucial aspect of the aluminum extrusion process. If an operator fails to follow safety rules and regulations, not only is there a risk of injury but also damaged or defective products. Ultimately, any mistake could prove costly, impacting the quality and schedule of the customer’s finished product. Machines – Another way that a professional aluminum extruder meets the demands of customers under extreme conditions is by using advanced machinery. The more high-tech the machine, the quicker and easier it is to produce the desired part or component. 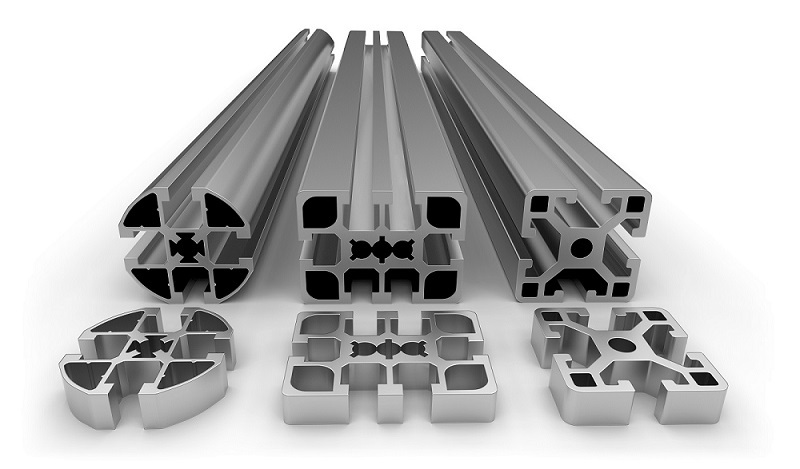 Materials – The aluminum extrusion process is much the same regardless of the material of the workpiece. However, to ensure a seamless production run, a reputable manufacturing company uses only the highest-quality aluminum material in the appropriate form. Experienced Operators – Because demand for extruded products made of aluminum is on the rise, top companies utilize only qualified operators. Through experience and extensive training, these experts know every inch of the machine they oversee. Because of that, they can spot potential trouble before it develops. They also have the expertise to keep the extruder in perfect condition for optimal results time after time. Time Management – As part of the training that professional aluminum extruder operators go through, they learn excellent time management skills. As a result, they stay on task even when under pressure. That prevents unnecessary downtime that would prove costly to the manufacturer as well as the customer. Support – With quick and efficient support, the right manufacturing company can overcome virtually any challenge thrown its way. Whether that means an additional operator and machine, multiple shifts, or getting help to identify a potential issue, having support goes a long way in meeting the customer’s needs regardless of the situation. Prototyping – Even when under extreme pressure, there are times when a prototype of an aluminum extruded part or component is critical. For instance, for complex products or a situation of mass production, making a prototype will ensure a seamless process as opposed to dealing with issues that could arise mid-stream.